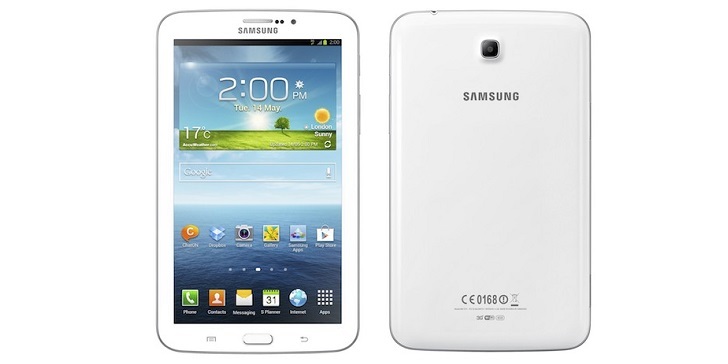 In addition to the smart phone , the Samsung tablet continue to deliver computers tablets products to the market. This time , the South Korean company has introduced a new tablet which is mentioned will be priced at the cheapest price , the Galaxy Tab 3 Lite.3 Lite carrying the Galaxy Tab 7 -inch screen design with a resolution of 1,024 x 600 pixels. It equipped with dual-core processor 1.2 GHz , 1 GB RAM , and 8 GB of internal memory . For business cameras , these products only have a rear camera with 2 MP sensor . While the operating system used is Android 4.2 Jelly Bean . The Galaxy Tab 3 Lite has a battery capacity of 3,600 mAh . Samsung claims the battery can sustain the tablet to video play for eight hours without stopping . In terms of connectivity , the product is available in a choice of black and white supports 3G networks , Wi – Fi , Bluetooth , and available slots for memory cards MicroSD . Looking at the specifications are fairly low , and the absence of a front camera feature , this product would seem to be the cheapest tablet ever released by Samsung. Unfortunately , Samsung does not disclose details about the price and date of availability in the market .